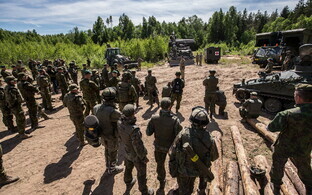 NATO requires a high-level command structure at the political level as well as the military level, according to Estonian President Kersti Kaljulaid. 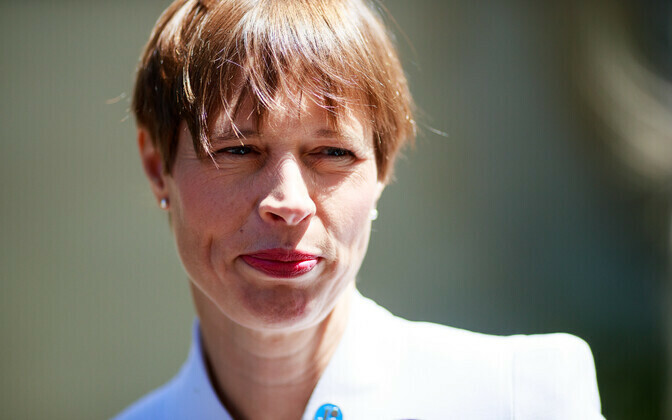 Ms. Kaljulaid made the statement in a Tweet which she posted whilst in Warsaw where she was attending a meeting of the so-called Bucharest nine, those countries making up the easternmost flank of the NATO alliance in Europe. 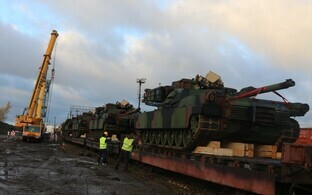 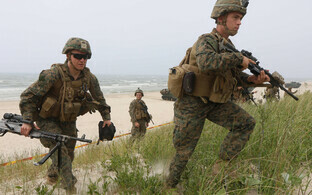 This follows news that NATO is to set up two new commands, one of which is to be based in Germany. "There must be no doubt that if there's a need to act, we will act," Kaljulaid wrote on her Twitter account. 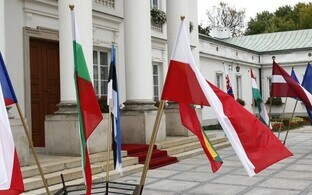 Hosted by Polish premier Andzej Duda, the Presidents of the three Baltic states together with those of Slovakia, Hungary Bulgaria, Romania plus the speaker of the Czech parliament attended a welcome ceremony at the Presidential Palace in Warsaw, after which they convened to discuss collective security matters, something they have been doing as a group since 2014. 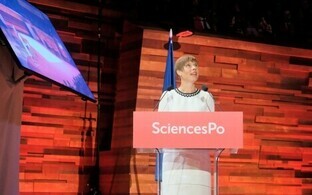 The meeting was due to be followed by a concert at the Royal Theatre dedicated to the 100th anniversary of the renewal of Polish independence.